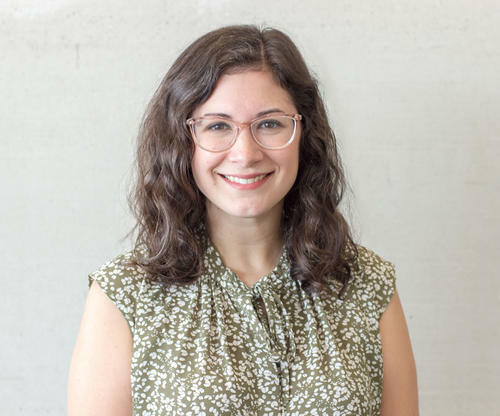 In her fourth year as an assistant professor of Jewish studies at the College of Charleston, Shari is also director of the Pearlstine/Lipov Center for Southern Jewish Culture. The book based on her dissertation, Jews on the Frontier: Religion and Mobility in Nineteenth-Century America (NYU Press, 2017), won the National Jewish Book Award in American Jewish Studies and was a finalist for the Sami Rohr Prize for Jewish literature. More recently, the Center she directs won a six-figure grant from the National Endowment for the Humanities to host a two-week summer institute for college and university professors on teaching southern Jewish history.